South eastern CT. But I spent the last 10 years in north eastern CT, where there are lots of places to go, been in niantic 6 mos, and have yet to find a legal place to wheel. Not even a farmer to ask. Hey, I'm Ian from New Haven. 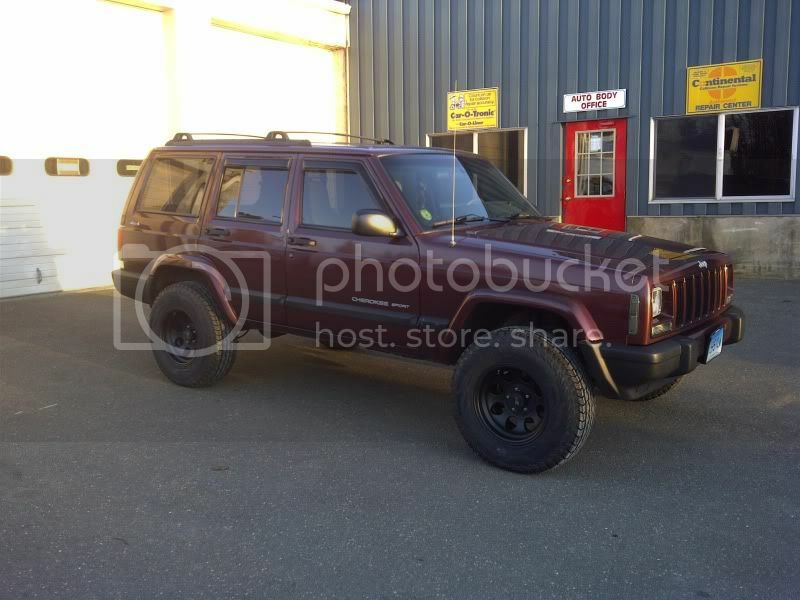 I'm more of a subie guy and I picked up a 2000 XJ of my friend so I have something to drive while I slowly ( i'm broke haha ) build a motor for my subie. But since I can't leave anything alone I did a 2" lift with spacers and shackles, Procomp black wheels with 30" tires sky jacker shocks, head light conversion with HID's, LED interior lights, added an amp and 10" sub to the stereo that was already there with better speakers front and rear and head unit, power slot rotors and hawk pads ( over kill yes ) with steel braided brake lines and I have been fixing all the stupid little bugs with the jeep. Just trying to keep it simple. I would like to go off roading one of these days, but I'm not looking to go crazy or break anything. Last edited by Ian; 04-24-2011 at 06:44 PM. Justin from Wallingford. Ive posted on the site a few times but not in this thread I guess. 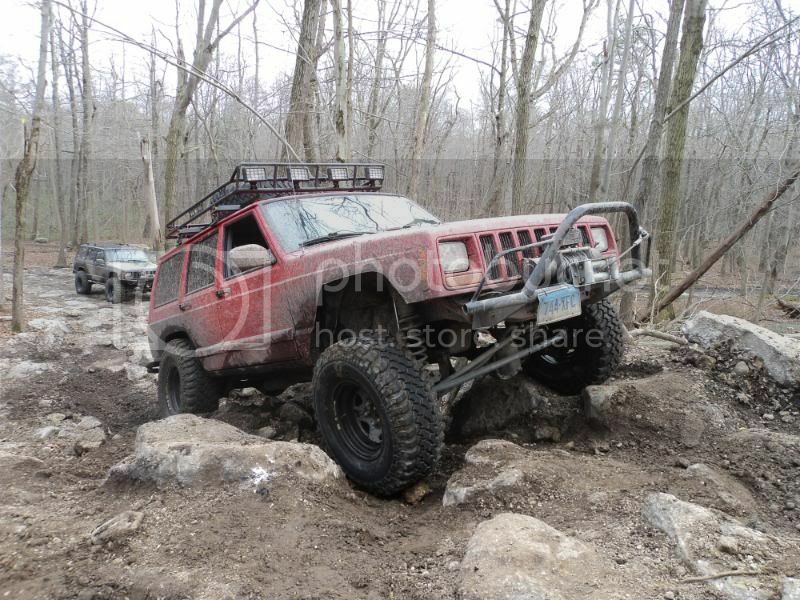 Anyways, went to Rausch a few weeks ago (April 8th) and can't wait to get back. I have some parts to buy 1st though!! Mike Also from Wallingford, been to hebron a few times which is goddamn awesome ! also went to rausch with greenmj. if you wanna do some wheeling let me know, im always down. Last edited by xjfreak87; 04-27-2011 at 05:02 PM. hey Mike, were you at Dunkin Donuts today in Wallingford by Walmart? 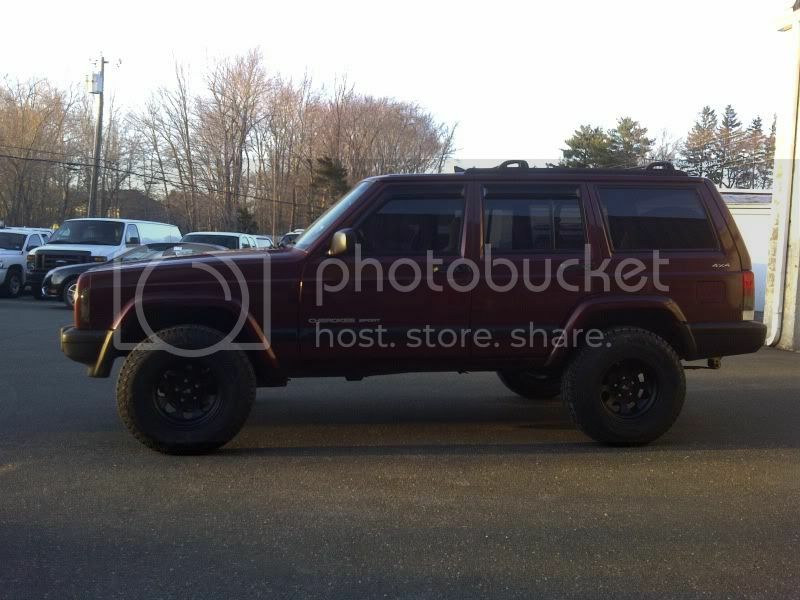 If so i drove by you in a blue 96 XJ, 3in lift with swampers. Last edited by Reaper; 05-22-2011 at 05:42 PM. Ya that was me I saw you pass. 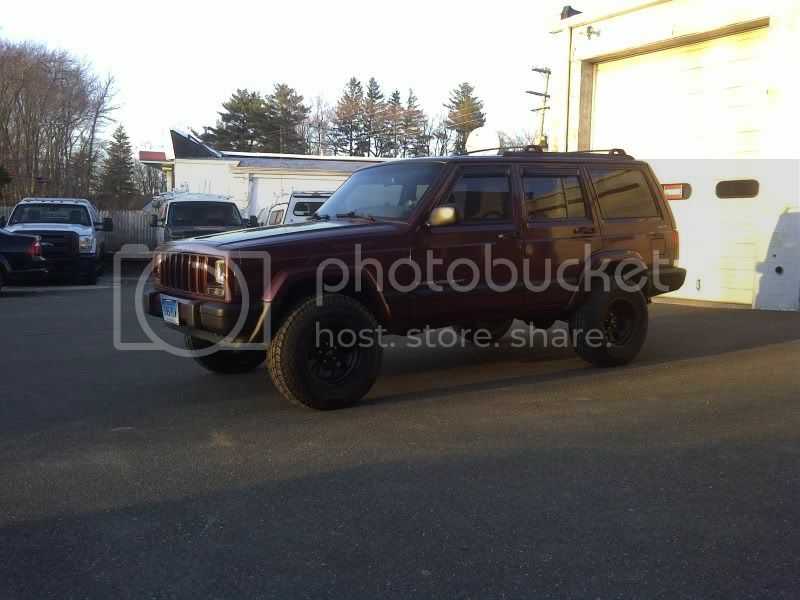 jeep looks good. We go out there a lot. June 18 nejeep is bringing some jeeps out to test them out. It should be interesting. this ****box is ready as soon as it dries out a little!